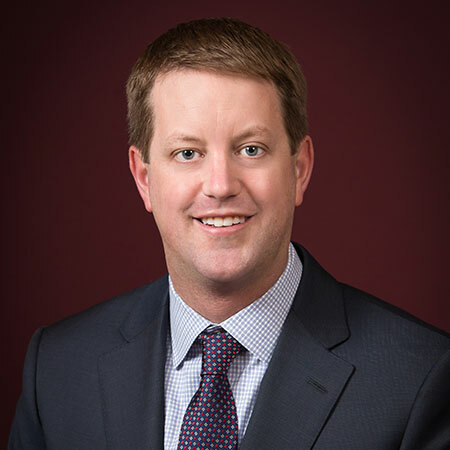 Michael grew up in Bucyrus, graduated from Bucyrus High School and went on to college at the University of Colorado in Boulder where he received his Bachelor of Science in Business Administration in 2000. Michael joined the agency in July of 2005 after working at Pacific Shellfish, Inc. in San Diego, CA for 5 years. Michael is active in the local community and has served on the board of The Community Foundation for Crawford County, The Crawford County Development Board, Bucyrus Area YMCA, Bucyrus Area Chamber of Commerce, United Way of Crawford County , Bucyrus Tourism & Visitors Bureau and the Elks Lodge #156 Invitational Track Meet. Michael was the recipient of the 2014 Bucyrus Area Chamber of Commerce Volunteer of the Year award. He is also in the process of receiving his CPCU designation to further his insurance career. In addition to business and community involvement, Michael also enjoys traveling and golfing with his wife Kiley.